- EDU 8472 Airacobra P-400 Air A Cutie - 1/48 - NOVIDADE! 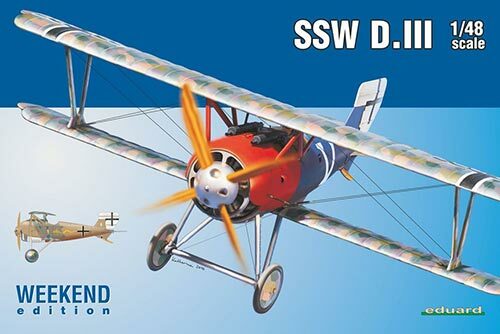 - EDU 8484 SSW D. III - 1/48 - NOVIDADE! 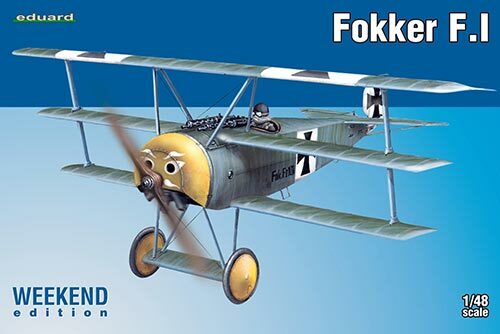 - EDU 8493 Fokker F. I - 1/48 - NOVIDADE!